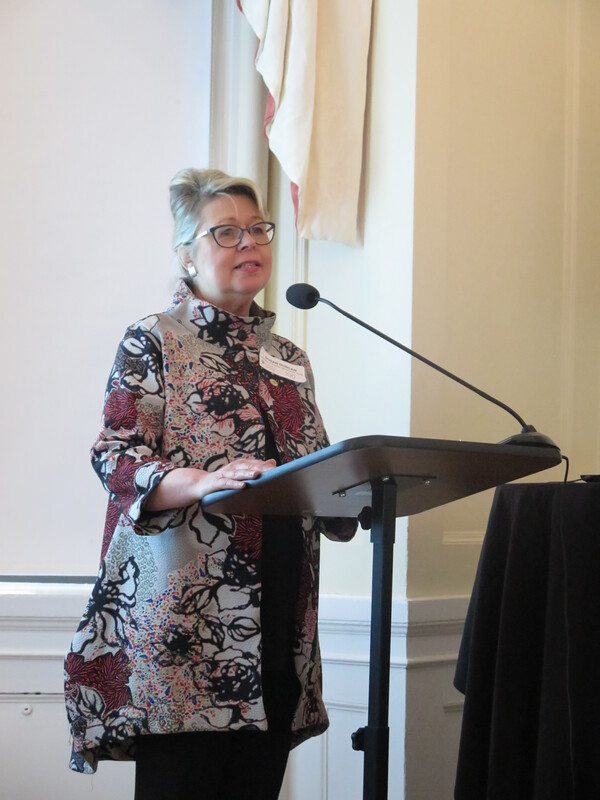 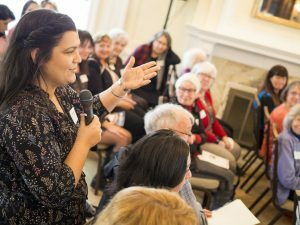 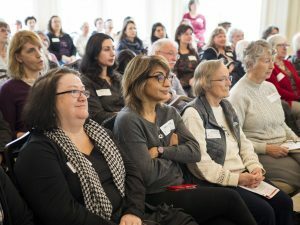 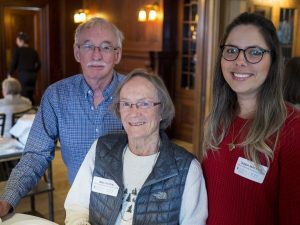 The 2019 Nursing History Symposium on Thursday March 14 was an inspiring and invigorating day. Thank you to all our speakers and guests. We are excited to share the keynote address and panel session here! Watch This Space for information about the upcoming joint conference of the Canadian Association for the History of Nursing (CAHN) and the Canadian Society for the History of Medicine (CSHM), June 1-3, 2019 in Vancouver, BC. 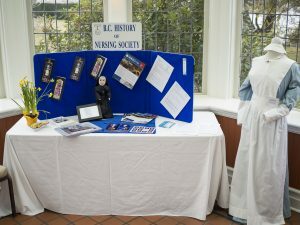 Members of the BC History of Nursing Society and the Consortium for Nursing History Inquiry have created a new display in the School of Nursing in celebration of the Centenary. 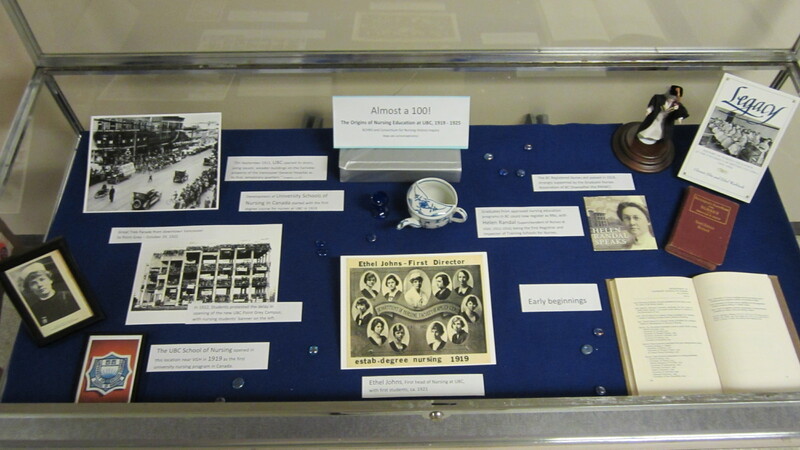 This display features artifacts and archival documents that highlight the School’s history from the 1950s and 1960s. 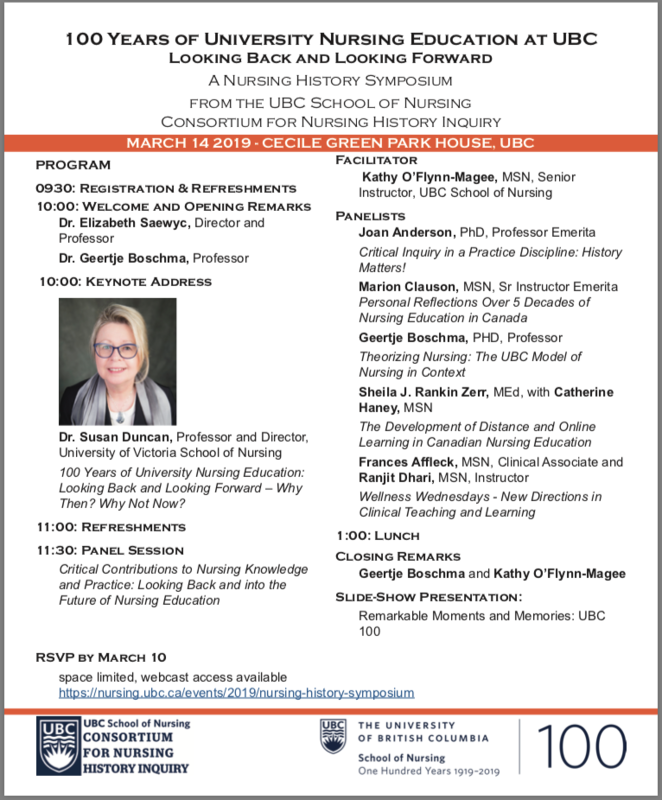 Please visit it at the School of Nursing on the third floor of UBC Hospital. 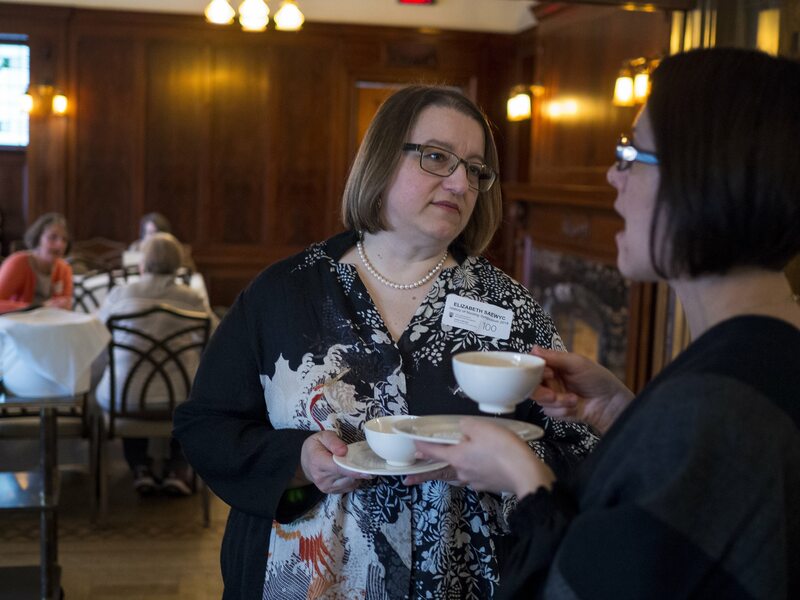 100 Years of University Nursing Education: Looking Back and Looking Forward – Why Then? 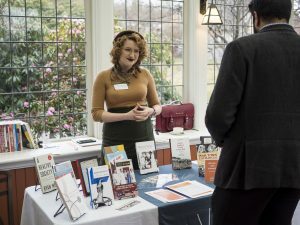 Why not Now? 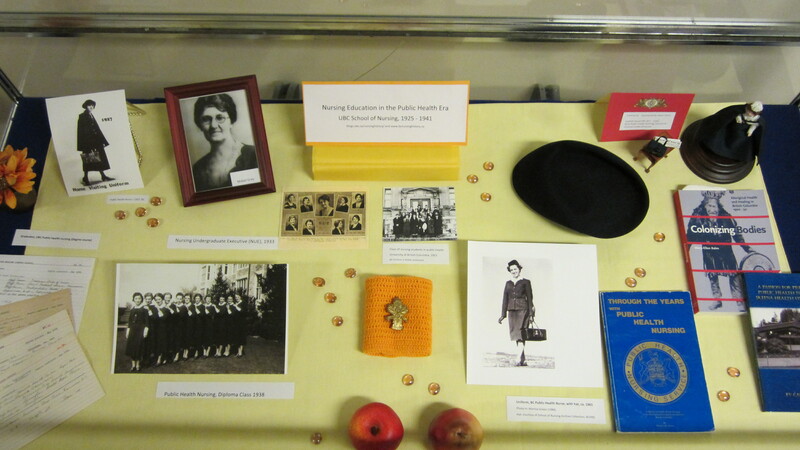 Please visit the new nursing history display at the UBC School of Nursing to learn more about public health nursing education from 1925-1941. The display includes many unique and interesting artifacts and photographs from and about this era, especially related to UBC’s public health nursing diploma and degree programs, public health nursing uniforms, and influential nurses such as Mabel Grey and Monica Green. 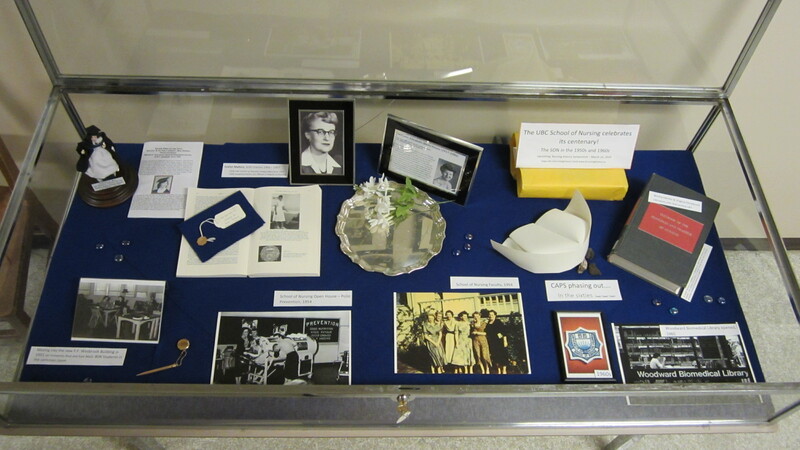 The current nursing history display at the UBC School of Nursing: “Nursing History and Students” honours Ethel Warbinek, Assistant Professor Emerita, and the long history of nursing students. 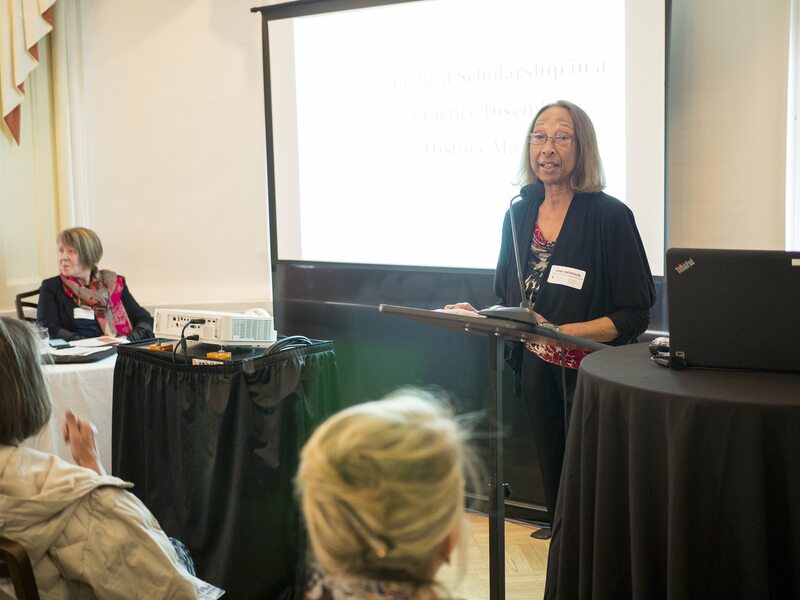 Ethel Warbinek is an accomplished educator and avid keeper of nursing history, earning several awards of distinction over the course of her prolific career and volunteer work. 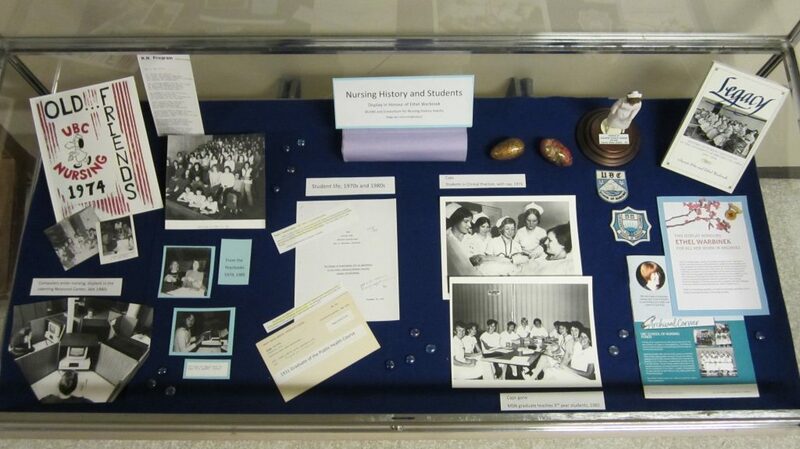 Click here to visit her entry in the BC History of Nursing Society’s “Pages of History” project to learn more about her contributions and recognitions. 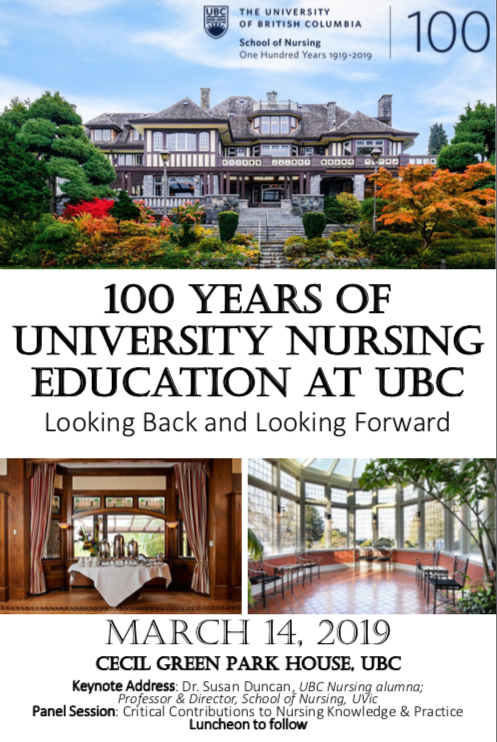 The display will be up until May at the UBC School of Nursing (across from the main office). Come by to celebrate nursing students and a prominent educator and historian! Ethel Johns (middle), First director, and four of the ten students of the department of nursing 1921. Source: The 6th Annual of the University of British, UBC Archives, http://www.library.ubc.ca/archives/pdfs/yearbooks/1921_totem.pdf .